Everybody knows no operating platform is perfect. Even Windows 7, a solid operating platform that’s one the fastest Windows has created, can begin to run slow. And this happens to all users. As you use your computer, it gets bogged down with programs and files you don’t need and chances are they’re slowing it down. The good news is that you don’t have to spend a huge amount upgrading your computer. 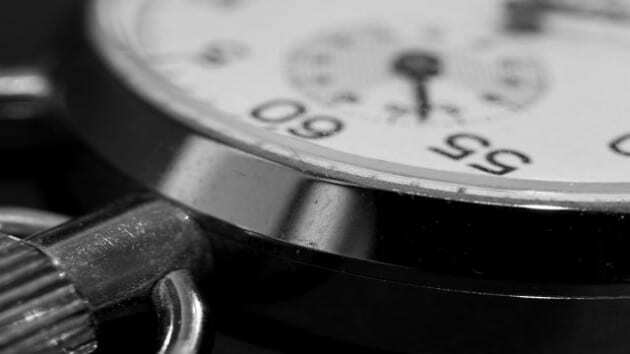 There are several free and easy things you can do right now to speed up your system. From removing programs to running some very effective clean-up programs, our guide will outline the best ways to speed up Windows 7. 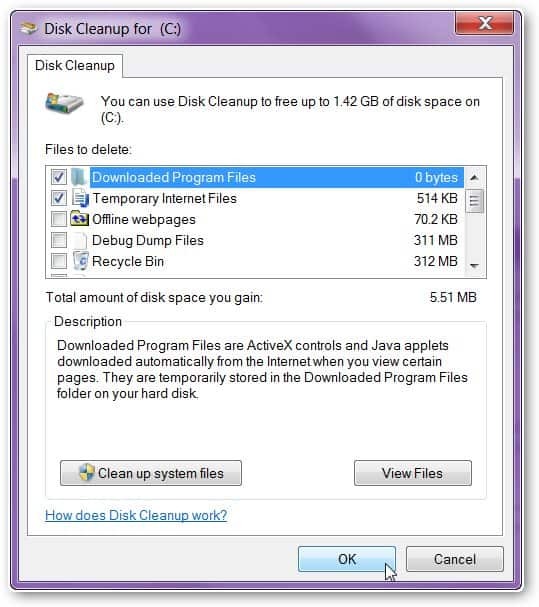 One of the biggest things you can do to speed up Windows 7 is to free up disk space. To do this, you need to run Disk Cleanup, and you should be doing so once a week. This program is found under the Start Menu > Accessories > System Tools > Disk Cleanup. Once it loads, it will ask you which drive you want to clean up. Select the drive, then click “OK.” Next, it will calculate how much disk space you can free up. After it thinks, it’ll tell you how much space you can free up and a window will pop up asking you to verify a list of files before it removes them. 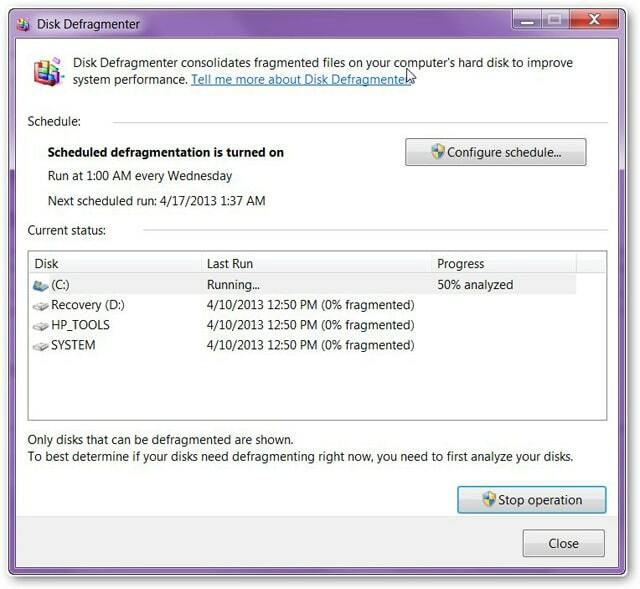 Disk Defragmentation is another great clean-up program that comes with Windows 7, which you should use periodically (every few months or so). As your computer works, it stores more and more data and it will frequently separate this data into parts to make it fit on your hard drive. But by running Disk Defragmentation, it brings this data back together into singular locations making it load much faster. 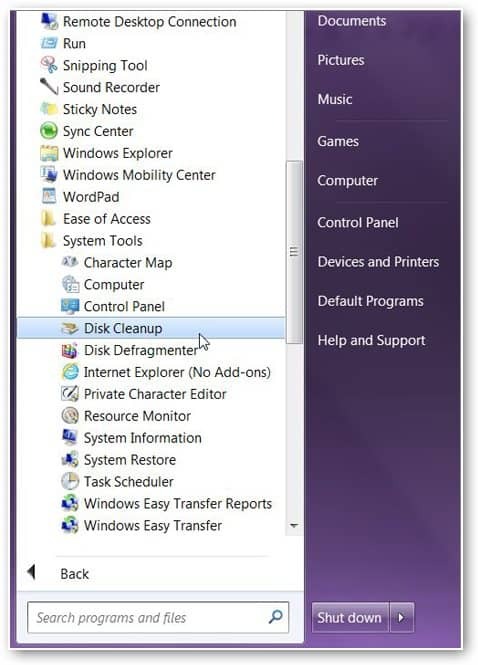 To load Disk Defragmentation, it too can be found under Start Menu > Accessories > System Tools > Disk Defragmentation. Once it loads, a window will open showing you which of your drives you can defrag (the drive will be highlighted in grey). Click “Defragment disk.” If you look under Progress, you can even watch as it works. This process can sometimes take several hours but it’s absolutely worth it. Search Indexing may be a handy feature on Windows 7, but it’s so powerful that it really only needs to be activated if you search your hard drive a lot. 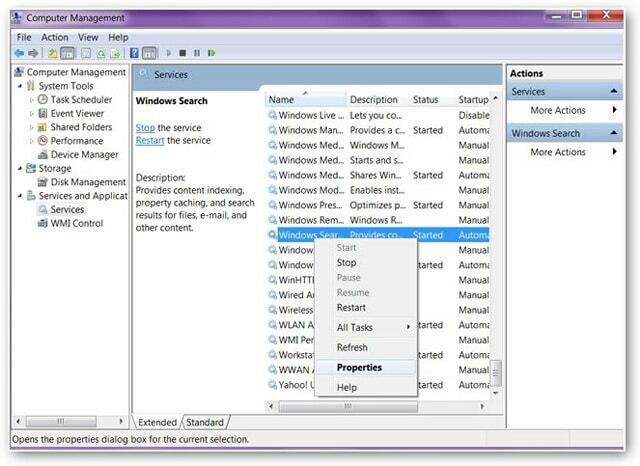 To disable Search Indexing, go to the “Start Menu” and right-click “Computer.” A menu will pop-up and select “Manage.” Next, click “Services and Applications” in the Computer Management window. 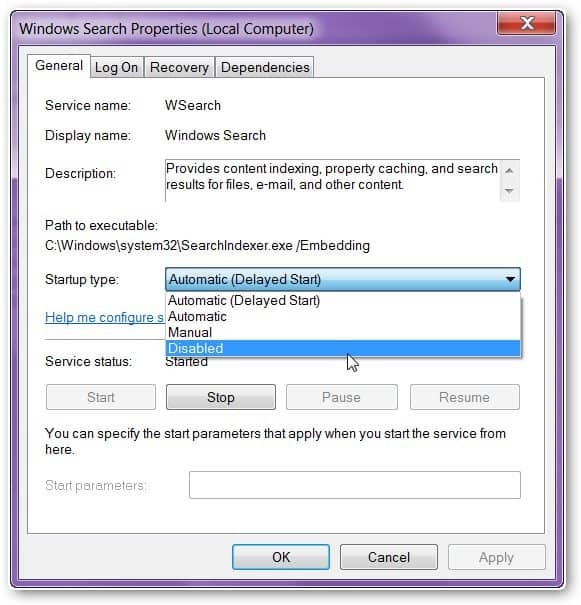 The Windows Search Properties Window will open and in the Startup type field, click the drop down menu and choose “Disabled.” That’s it, and remember to click “Apply” and “OK” before closing the window. 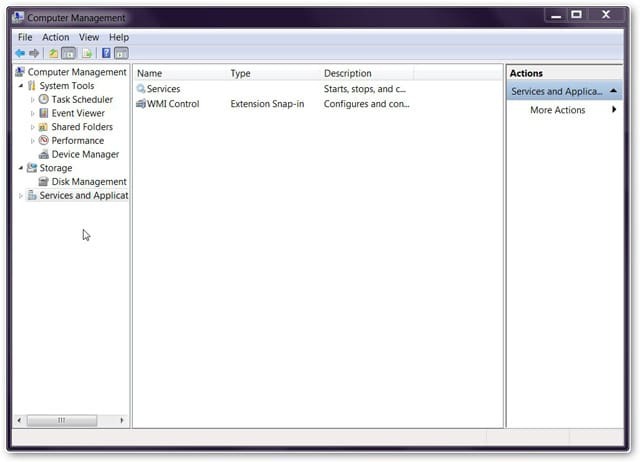 Keeping your Windows 7 platform running at top-speed is your responsibility. Remember, the longer you’ve been using it, the more likely you need to work on speeding it up. 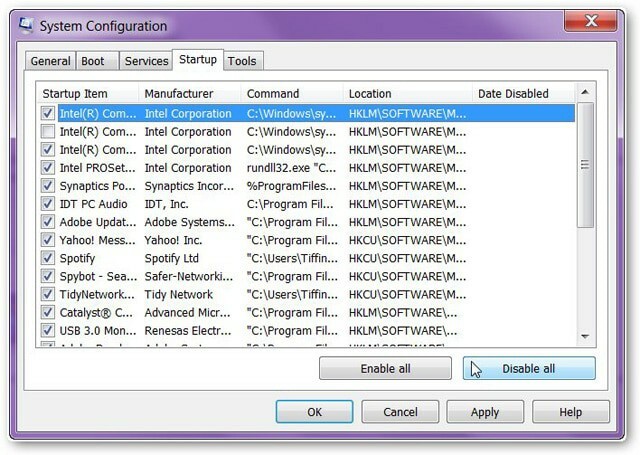 Here’s more information as well on finding hidden files on Windows 7. And if all else fails, you might have to go the improved hardware route or possibly even upgrading to Windows 8.